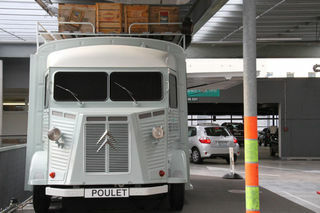 Moore Wilson's (A specialist grocer chain located in Wellington, New Zealand) wanted a little piece of France in their carpark area. 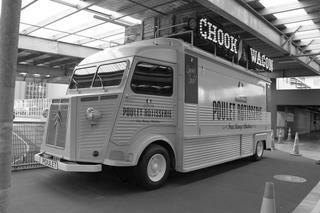 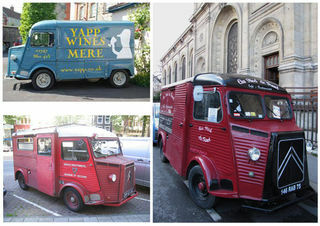 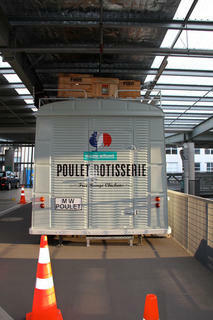 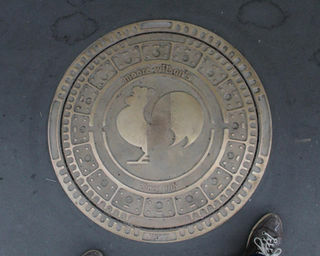 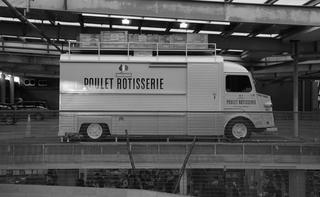 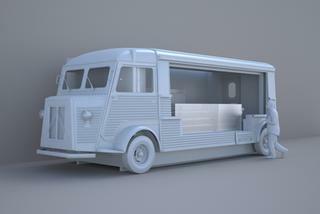 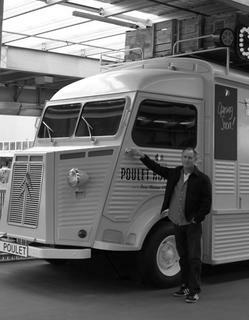 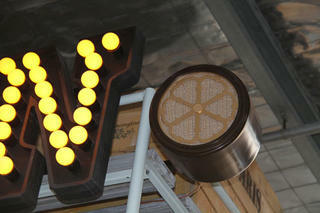 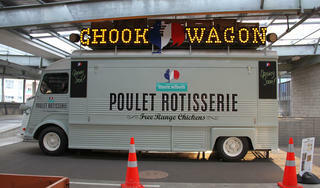 Their brief requested a vendor for Parisian style rotisserie chickens, using the 1947 Citroen Light Truck model as design inspiration. 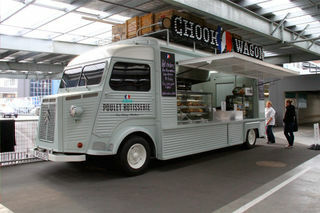 Alongside Moore Wilson's, close consultation with Napier food retail solutions company Future Products Group Limited, ensured a successful kitchen unit build and installation. 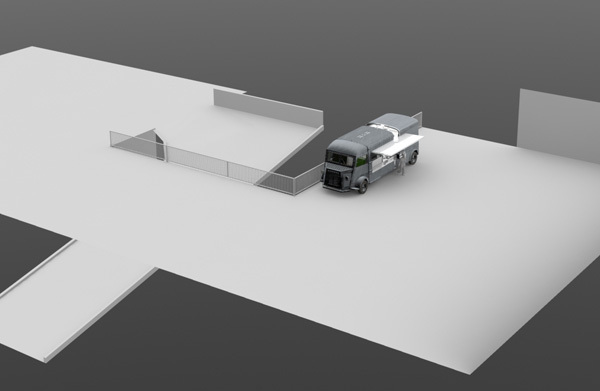 Local refrigeration experts Below Zero were also involved handling ducting and extraction systems, which were required to be hidden from view. 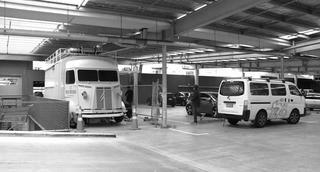 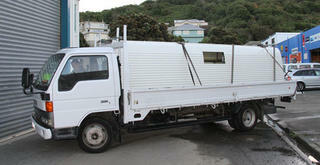 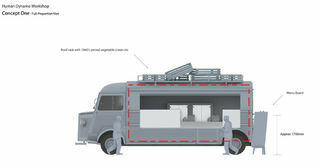 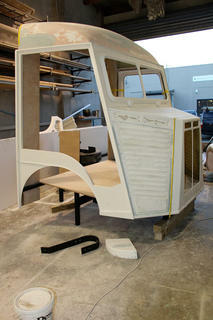 A slight adjustment to the size of the truck had to be made to fully accommodate the kitchen unit. 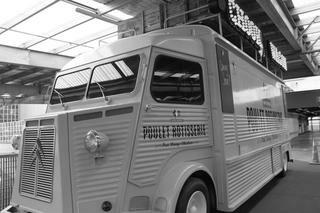 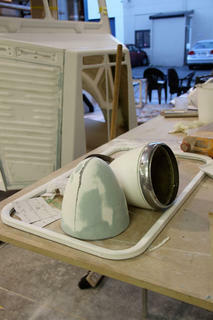 The design and build resulted in a faithful, French inspired Citroen replica with vintage dressings, detailing, signwork, as well as a fully functioning kitchen unit and food retail operation.